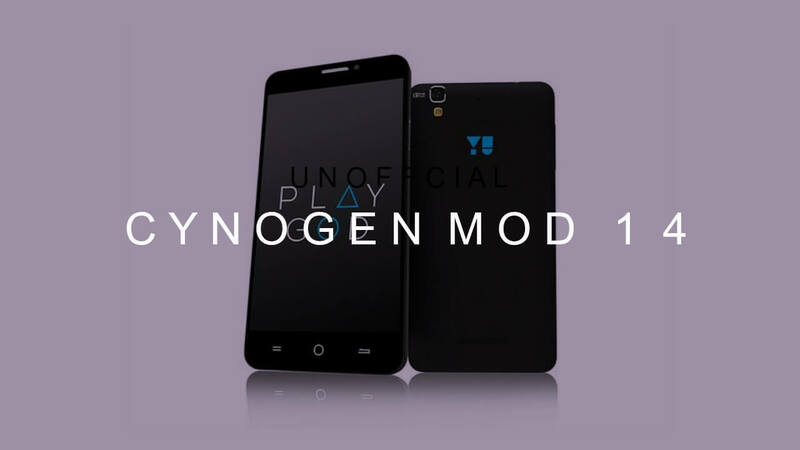 After Yu Yuphoria, CyanogenMod 14 a.k.a CM14 is now available for the Yu Yureka.In this guide, I will help you to Download & Flash/ Install CM14 Nougat ROM On Yu Yureka Android 7.0.It is a very easy, safe and simple process.Just follow the given steps to update your Yu Yureka to latest Android 7.0 Nougat via Unofficial CyanogenMod 14 Custom ROM. 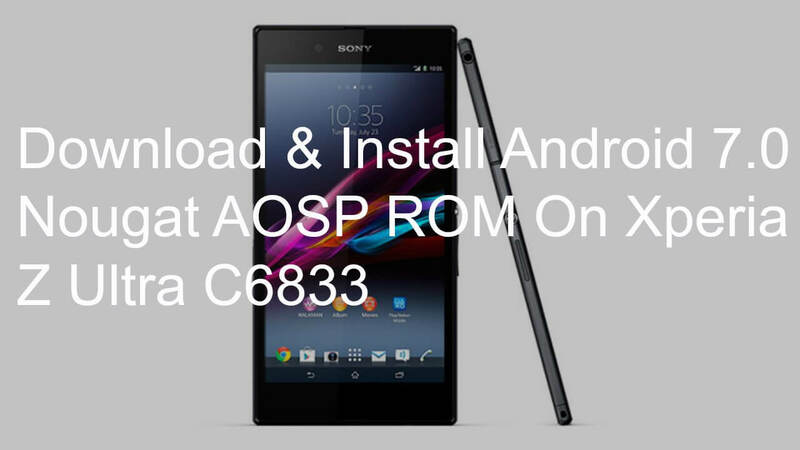 Remember, this ROM is currently in its beta stage so there are many bugs and this ROM can’t be used as a daily driver.But if you are interested then you can flash this ROM on your device. 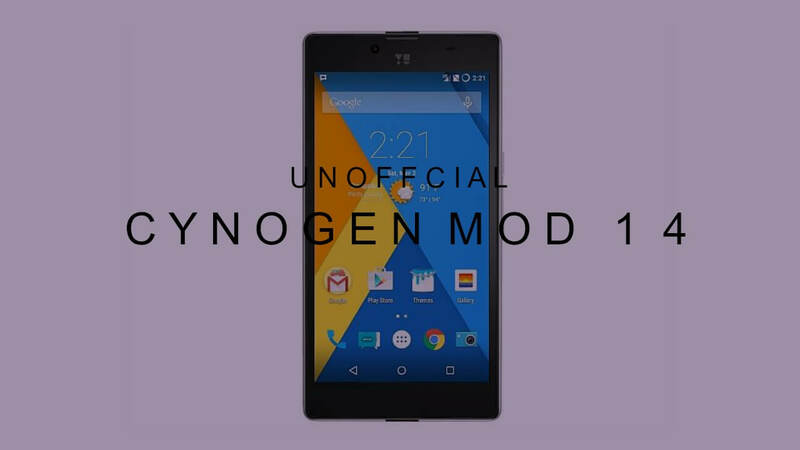 rootmygalaxy.net will not be held responsible for any kind of damage occurred to your Yu Yureka while following this tutorial.Do it at your own risk. Make sure there is at least 80% battery left on your smartphone before begin.